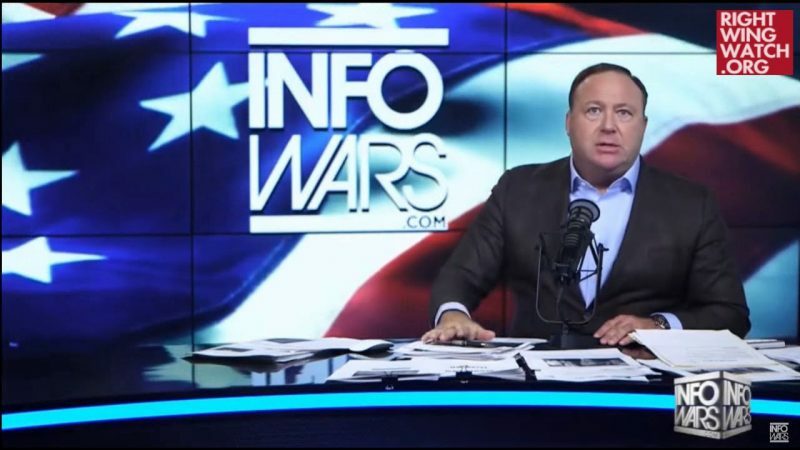 Before Alex Jones headed to court to face his ex-wife today, he told Infowars listeners that President Trump is part of an effort to fight against a sentient computer program that has decided to kill all humans. 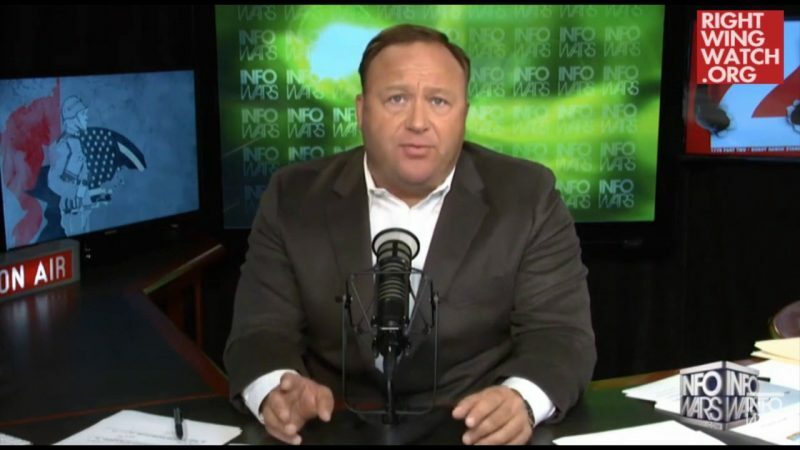 This afternoon, Jones was speaking with a guest on his show when he declared that we are living in an “information apocalypse” where global elites “want to keep you in-the-moment confused.” Then, seemingly out of nowhere, he claimed that Trump is working with a group of people to defeat an automated intelligence computer program set on destroying humanity. “This is already an A.I. 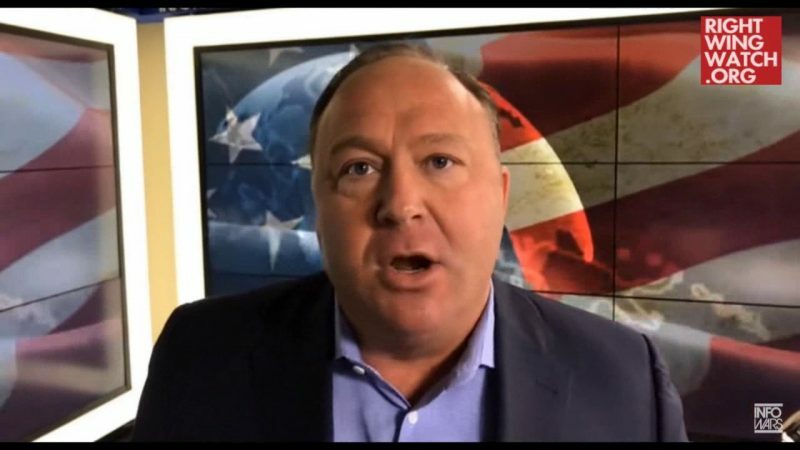 system that made the decision to have a post-human world and Trump has jumped in with others and are saying, ‘No, we’re not doing it,’ at the elite level,” Jones said. 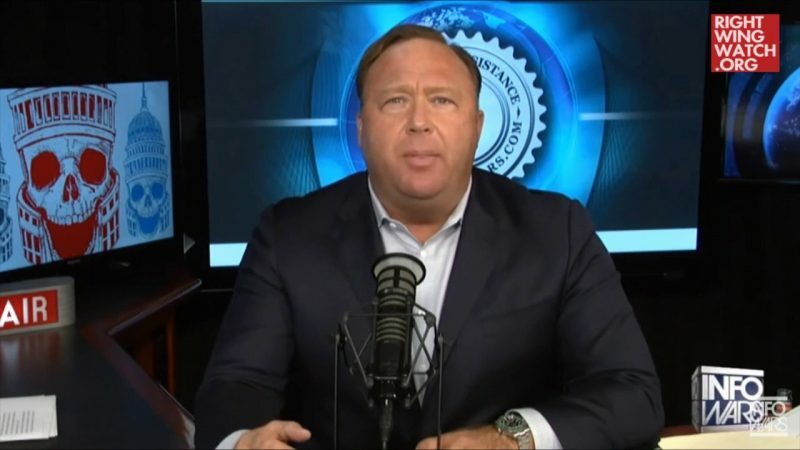 He quickly moved on, unfazed, and added that global elites “are really pissed about” Infowars “questioning the next false flag,” referring to his network’s infamous tendency to claim tragedies are staged events.